I don’t know about you? But, I am ready for some warmer weather and more daylight! I love having our four seasons here in Washington, but I am a fan of blue skies! The one great thing is, no matter what time of year, weather, or color of sky…we are able to PAINT and CREATE! 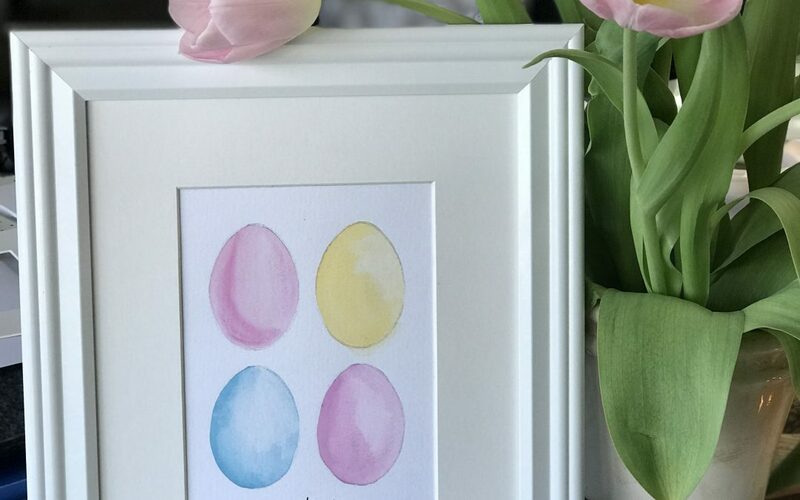 Spring is coming and we are excited to be painting images of flowers, bunnies, nests, and all things that make us happy! Easter is early this year, being that it is April 1st, we have our fun “Bunny” Workshop and Paintings scheduled in March! Not only is it an early Easter celebration, but it is March Madness too! Check out our calendar for our fun events for the full month of March! Martini’s just might be a part of a “special” Sip and Paint Night! I am so grateful to be doing what I am doing for a living! I love to create, paint, and imagine the next fun workshop for you! Send us a line if you have ideas for us! We appreciate our amazing painting friends!